CReader Professional 123 is a new generation of core diagnostic product for professional and individual users released by LAUNCH.Launch Creader Proffesional 129/ Creader CRP129 is the newest. 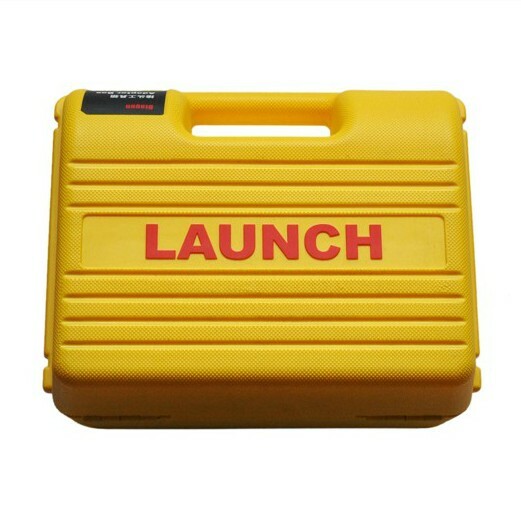 Released code reader by Launch. 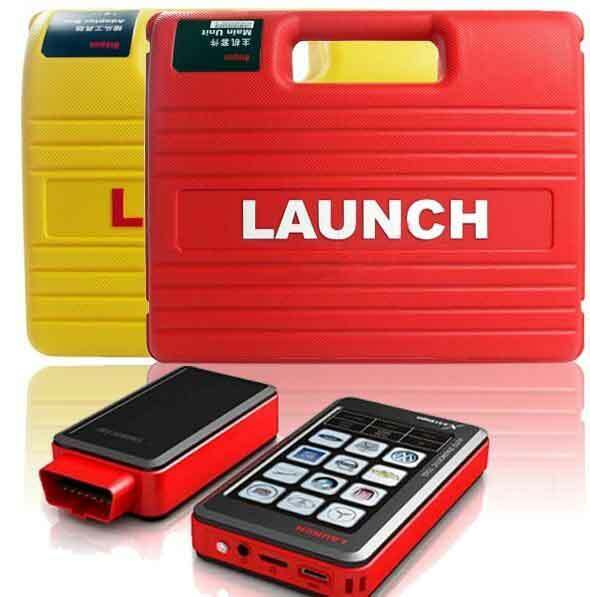 It combines the functions of Launch CRP123! BMW ICOM A2+B+C is upgrade of BMW ICOM, ICOM A2 is Second generation of BMW ISTA Diagnose and programming system. Support both new and old BMW vehicles. The MaxiSYS® Pro has been designed to be the go-to tool for the professional technician who performs J-2534 reprogramming on a regular basis. MaxiDAS DS708 is a state-of-art diagnostic system that delivers more accurate, more stable, more comprehensive, easier and faster diagnosis. 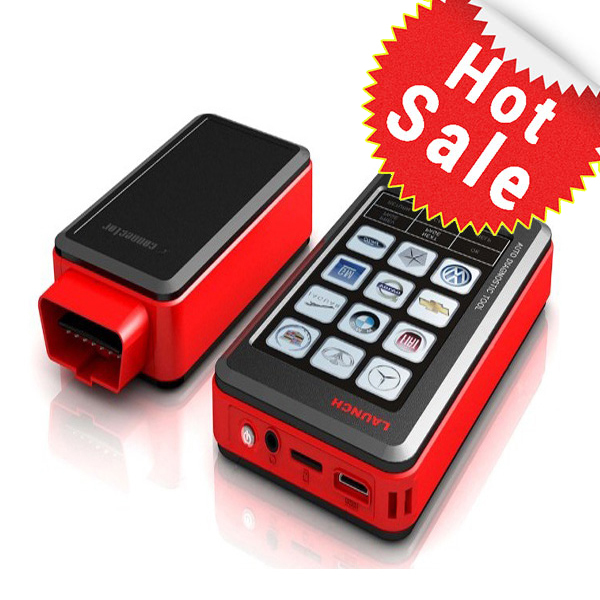 MB SD Connect Compact 4 Star Diagnosis Tool Plus Dell D630 Laptop Latest Version 2015.03.The new generation Mercedes Benz diagnostic equipment Star Diagnosis compact 4 is the latest one on market for all current and new coming MB vehicles. 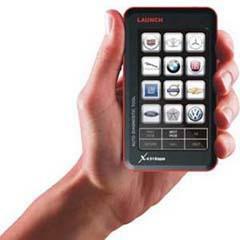 X-431 Diagun is a specially designed diagnostic tool for automotive technicians.